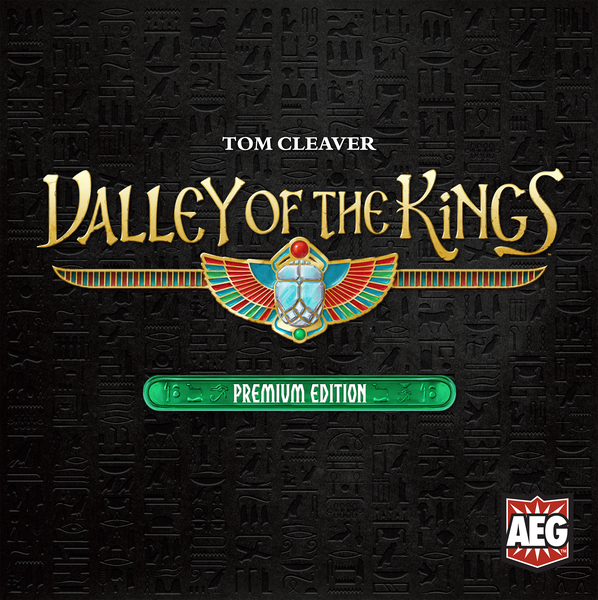 Valley of the Kings first came out in 2014. It was a deck-builder about amassing the most valuable artifacts to take with you to the afterlife. It was followed by two expansions. Now AEG is bringing us a deluxe version of the game, which includes all of the previous versions, plus a slew of new cards. 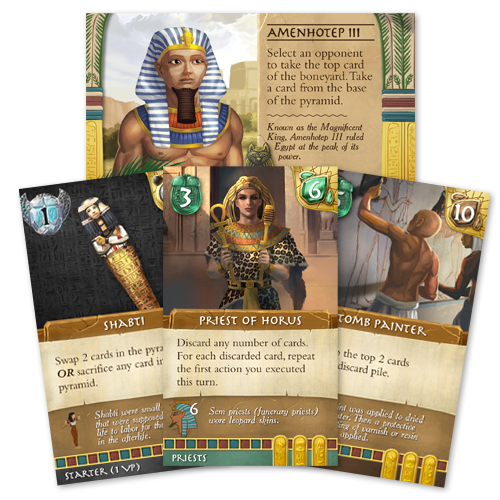 And Pharaoh cards, with special powers! Yay! They’ve also upgraded the cards so they’re now tarot-sized, and are including sleeves with this new edition. 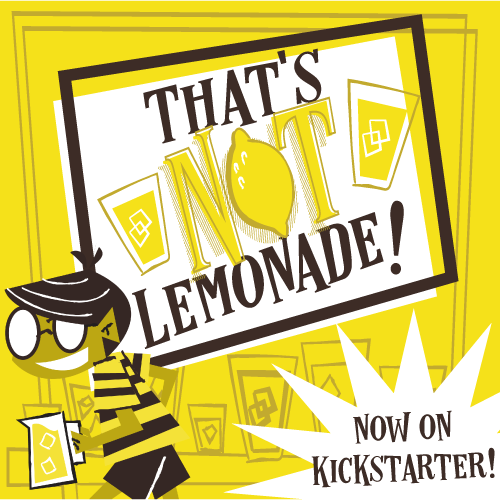 It’s already funded, so hop on this train while you still can. Movie Empire is a worker placement and set collection game for 1-4 players. You’re a junior producer, working for Mr. Grumpy—a big-time Hollywood producer. You’ll have to wisely use your workers to help produce movies, and release them at the right time, in order to get cash and awards. And Mr. Grumpy will expect you to do his bidding, too. And don’t forget the parodies and puns that come with this type of game, too. Check it out! Well that’s it for this week. Thanks for reading!